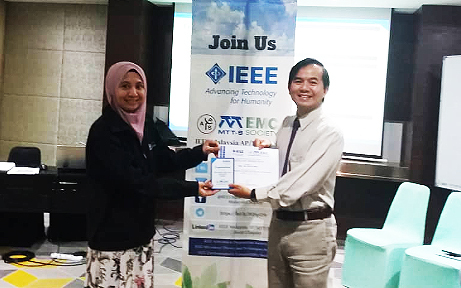 Centre for Communication Systems and Networks (CCSN) Chairperson Prof Ts Dr Lim Eng Hock made UTAR proud when he received an award at the IEEE Malaysia AP/MTT/EMC Joint Chapter Publication Awards 2018. 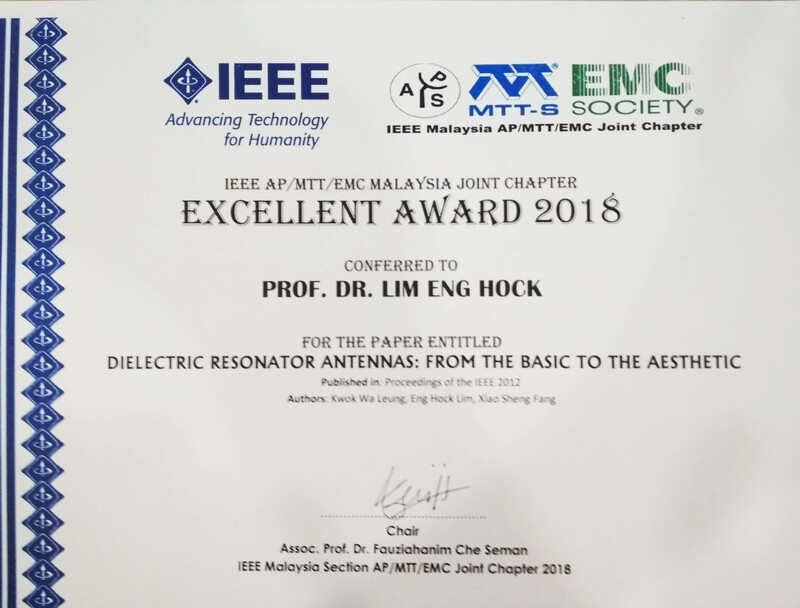 Prof Lim was awarded the “IEEE Excellent Award” for his research paper titled “Dielectric Resonator Antennas: From the Basic to the Aesthetic”. “This paper explains the basic characteristics of dielectric resonator antennas (DRAs), with emphasis on the effect of the form factor on their resonance (operating) frequencies. It is followed by discussions on their recent developments in higher order mode, circularly polarised, dual function, and transparent designs over the last few years. The idea of using glass DRAs as decoration antennas is proposed and demonstrated for the first time,” explained Prof Lim. 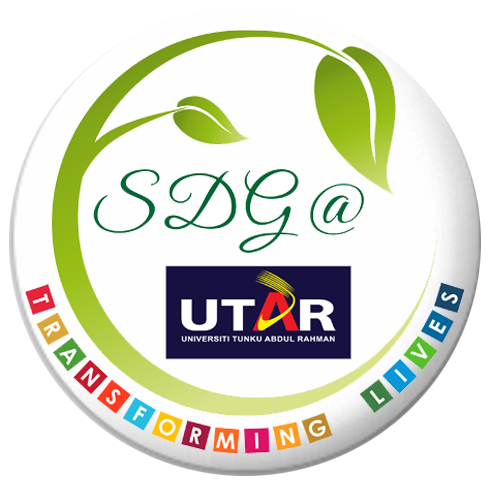 “This award recognises the achievements of my research group. We have many good papers in the IEEE journals in 2018,” he added. IEEE is the world’s largest professional association dedicated to advancing technological innovation and excellence for the benefit of humanity. IEEE and its members inspire a global community through IEEE’s highly cited publications, conferences, technology standards and professional and educational activities. IEEE, pronounced "Eye-triple-E," stands for the Institute of Electrical and Electronics Engineers.